Imagine stepping inside this extraordinary building everyday. Although historic on the outside, this office space has been refurbished on the inside to provide a bright and modern environment. 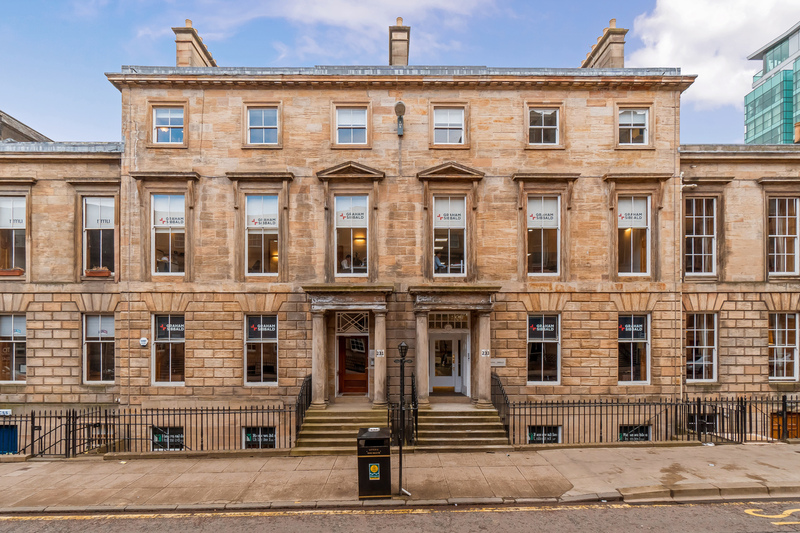 Find yourself in the heart of Glasgow’s business district surrounded by numerous retail shops and convenient cafés with excellent access to public transport too. 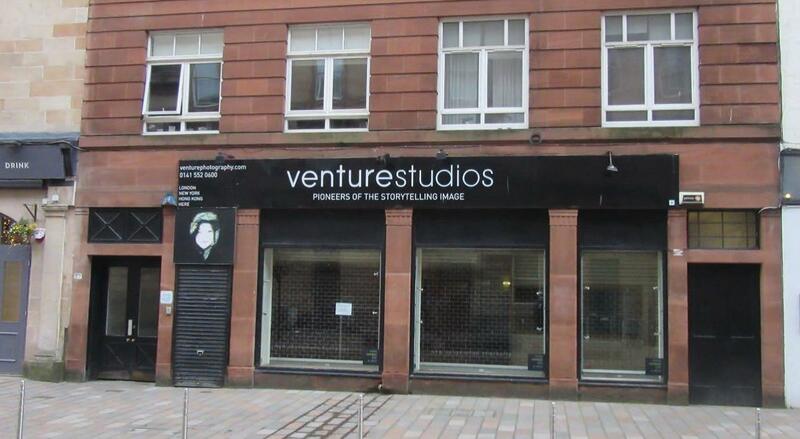 Here is a unique opportunity to base your business in Glasgow’s lively Merchant City. 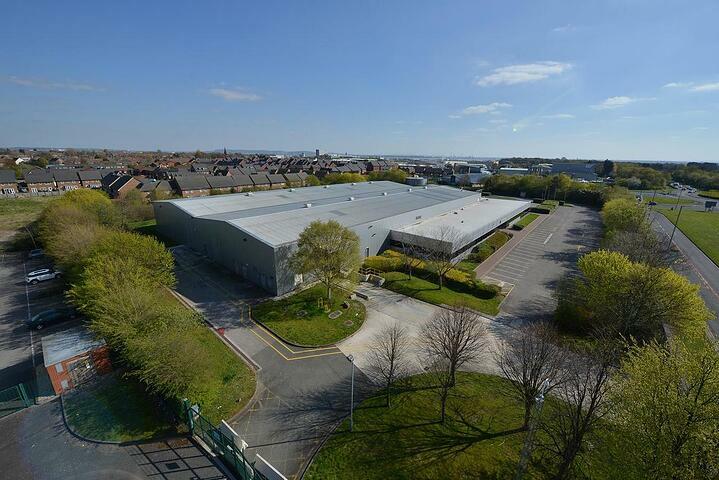 Suitable for a variety of business needs, this prime location is surrounded by a number of retail establishments, creating a lively and dynamic environment. The office for rent extends across the ground and basement levels, with floor to ceiling windows so you can promote your business. 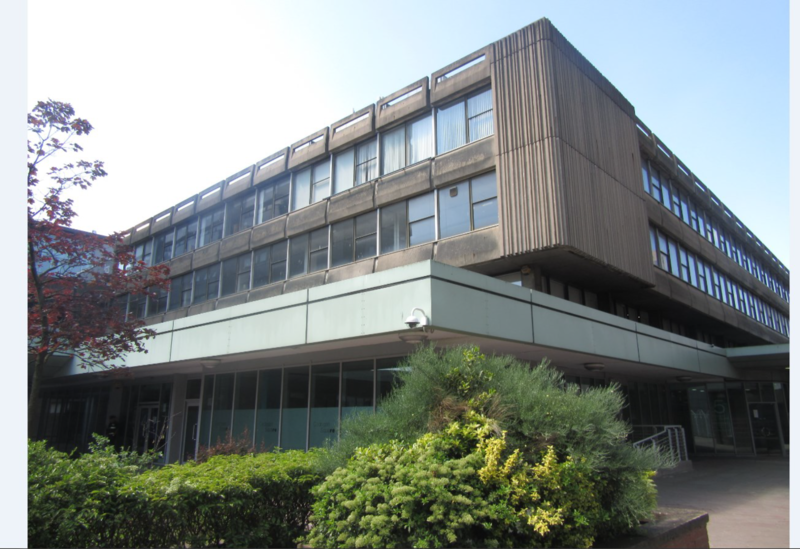 Rent an office in Glasgow that provides the perfect mix of practicality and functionality. 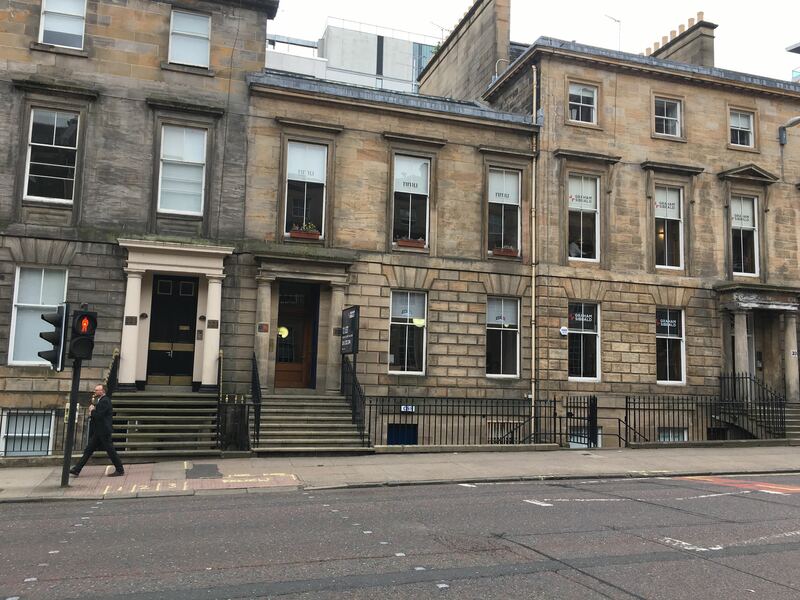 Located on the second level of this traditional period building, this office is predominantly open plan with a partitioned boardroom and separate office space. Featuring a grand entrance with impressive stairwell, the space also includes access to a shared kitchen and a lift to get around. Suitable for modern businesses and entrepreneurs, this flexible workspace promotes creativity and innovation. Be inspired in the building’s coworking hub, which embraces a hot desking environment with endless networking opportunities. There are more than 80 seats available in this contemporary shared office, which also provides areas for private meetings and quiet space too. Not every business operates traditionally, especially when it comes to more companies offering flexible work arrangements. 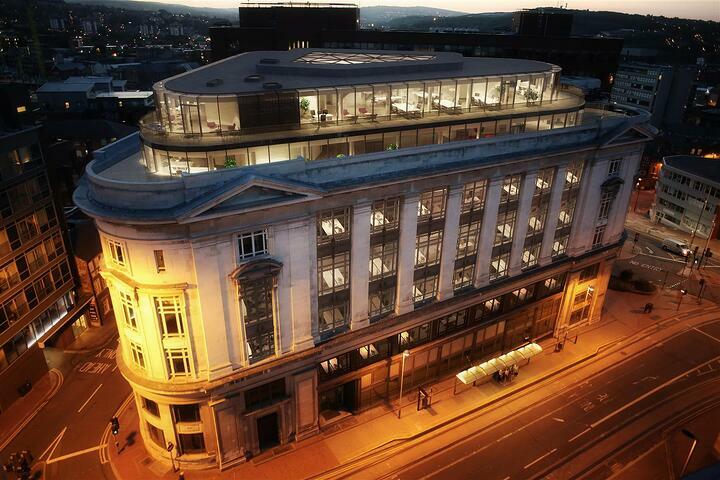 At 69 Buchanan Street you’ll find fully furnished and serviced office spaces based on your business requirements. Take an office for one person or for a whole team, for as little or often as desired. Coworking options are also available. Simply turn up, plug in and let the productivity begin.